Here at your used car dealers in Cudahy WI of Ewald's Venus Ford, we provide you with an extensive and diverse selection of new and used cars for sale. We take pride in being your leading used car dealer in Cudahy WI. Because we offer such a diverse selection of new and used cars in Cudahy WI, we can give you the best deals at our used car dealers of Ewald's Venus Ford. Our new and used cars for sale give you the best possibility for finding your ideal vehicle at a price that you can afford. Why waste your time traveling to other used car dealers in Cudahy WI who never have the vehicle you want. Ewald's Venus Ford has the perfect vehicle for you. Our experienced new and used car sales team is here to find the ideal vehicle to meet your needs. We try our best to ease the car buying experience for you by taking unwanted stress away from car shopping. We do this by helping you find the car you need with a price within your set budget. Our level of expertise is unmatched at Ewald's Venus Ford when it comes to the other used car dealers in Cudahy WI. Not everyone likes driving around looking for new and used cars in Cudahy WI. Some want to do their shopping on their smartphone or from the privacy of their home. Our used car dealer in Cudahy WI has website that is simple and easy to navigate. We encourage our customers to utilize our many online shopping tools. You can browse our large selection of new and used cars in Cudahy WI and get an estimate on your trade. As well as fill out a secure online credit application, and even schedule a service appointment. What more could you possibly ask for when looking for a convenient way to do research new and used cars for sale in WI from Ewald's Venus Fordhome. Does your hunt for new and used cars in Cudahy WI include new or used Ford cars for sale? Then we have the selection for you at Ewald’s Venus Ford. 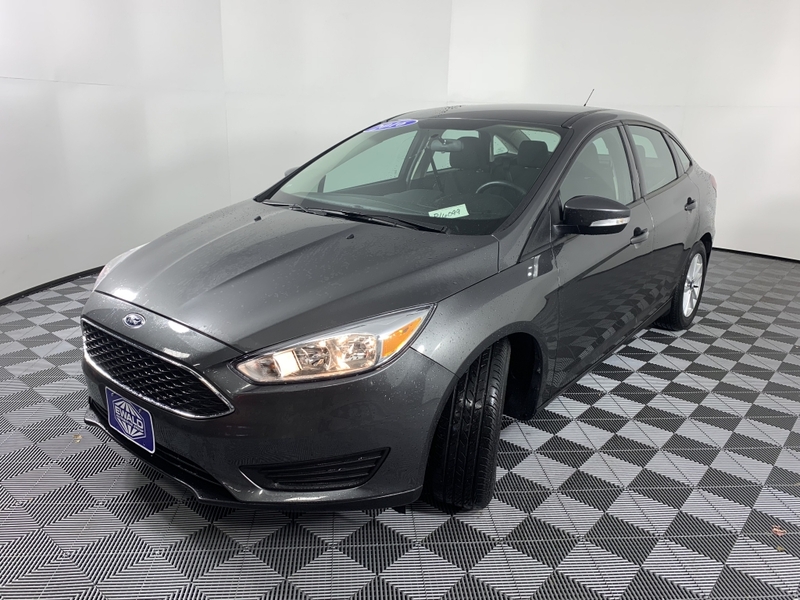 Like a used 2016 Ford Focus SE for sale. This used Ford for sale provides safety, performance, and style out on the road. 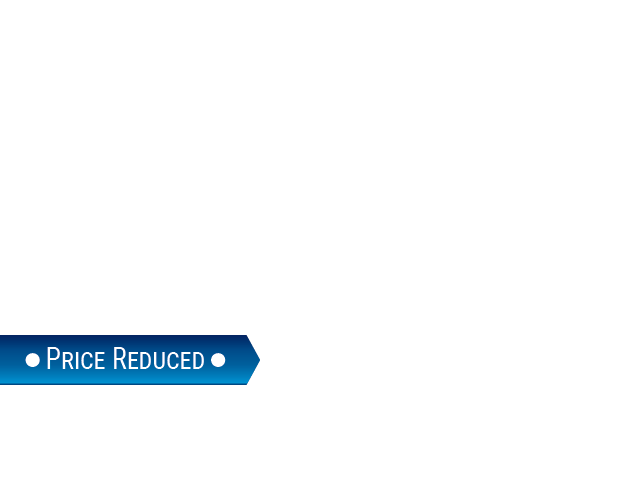 This used Ford for sale is stocked with standard and optional amenities you are sure to enjoy. Such as remote keyless entry so you won’t have to search your pocket for keys to enter this used Ford for sale. As well as a rear backup camera and steering wheel controls. Stop into Ewald’s Venus Ford today and try out this fantastic used Ford for sale for yourself today. Ewald’s Venus Ford is proud to provide you with an incredible selection of used Ford cars for sale, like the Ford Focus for sale. When it comes to buying used Ford cars for sale like this used Ford for sale, Ewald's Venus Ford is the car dealer in Cudahy WI for you. Give us a call at Ewald’s Venus Ford to schedule a test drive appointment in a used Ford for sale today at (414) 236-7442. Or, visit Ewald’s Venus Ford at 2727 E Layton Ave. Cudahy, WI 53110 to check out our used Ford cars for sale in person.